2015 NASCAR Hall of Fame '15 Class of 2015 / NASCAR diecast, by Action. The NASCAR Hall of Fame Class of 2015 diecast car features the sixth group of NASCAR Hall of Fame inductees on the hood, Bill Elliott, Fred Lorenzen, Wendell Scott, Joey Weatherly and Rex White. 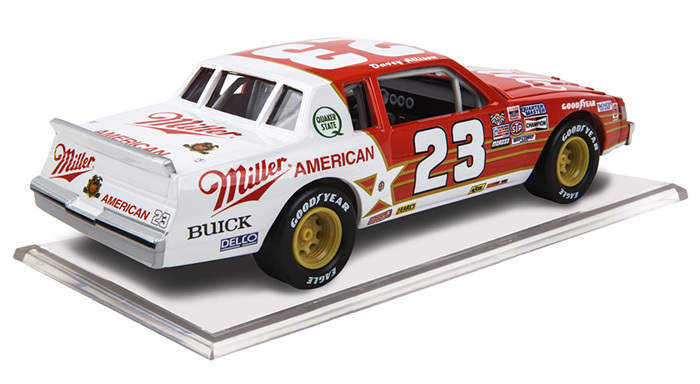 1985 Davey Allison #23 Miller American Buick ARCA Racing Series diecast, by Action. 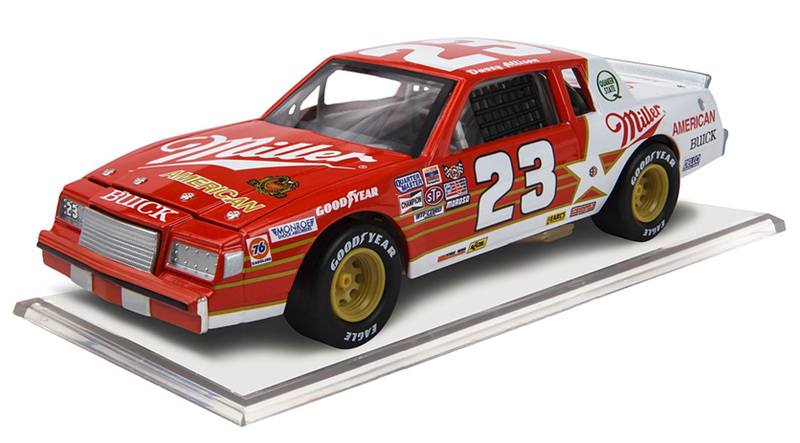 Davey Allison raced this #23 Miller American Buick during the 1985 ARCA Series season. 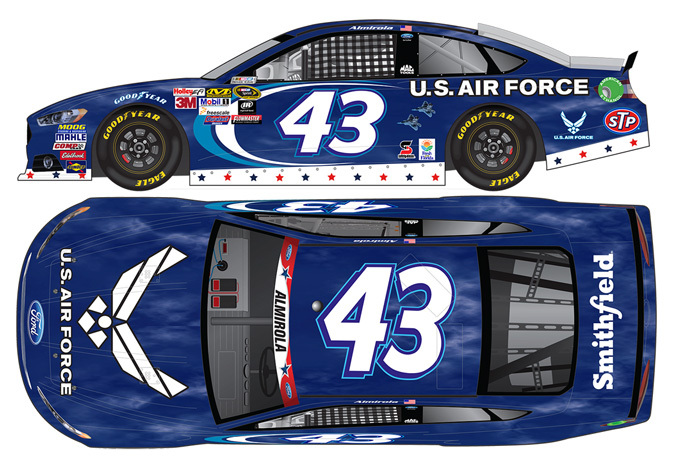 This paint scheme was similar to his father Bobby's Miller American car. Davey Allison won 8 ARCA Series races over his career before he moved onto great success in NASCAR. This diecast car will be displayed on a clear base. 2015 A.J. Allmendinger #47 Bush's Grillin' Beans / Chevrolet SS NASCAR diecast, by Action. 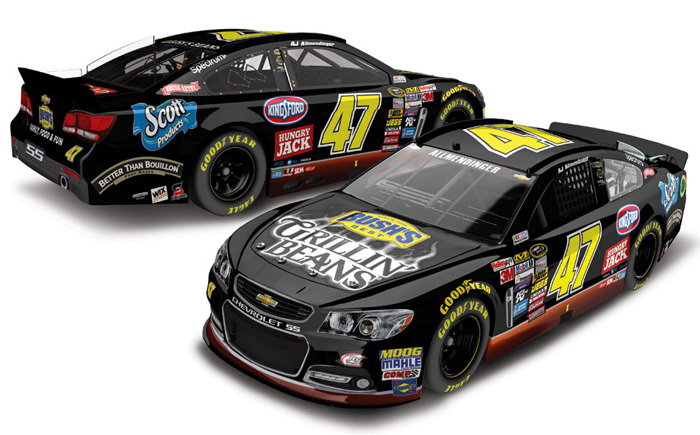 The JTG Daugherty Racing #47 Bush's Grillin' Beans Chevrolet SS was raced by A.J. Allmendinger in select events during the 2015 NASCAR Sprint Cup season. 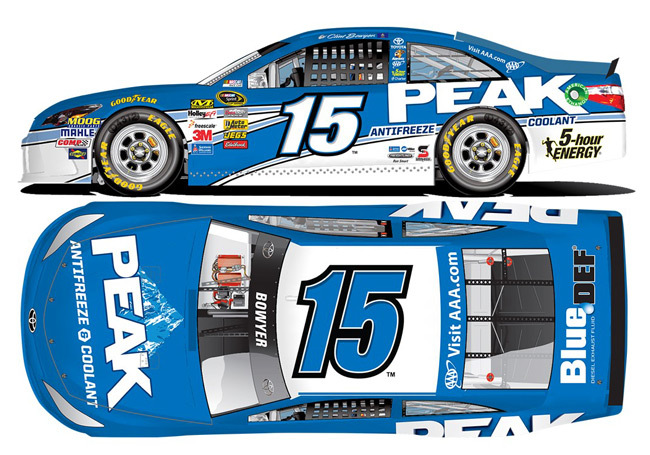 2015 Greg Biffle #16 Safety-Kleen / Ford Fusion NASCAR diecast, by Action. 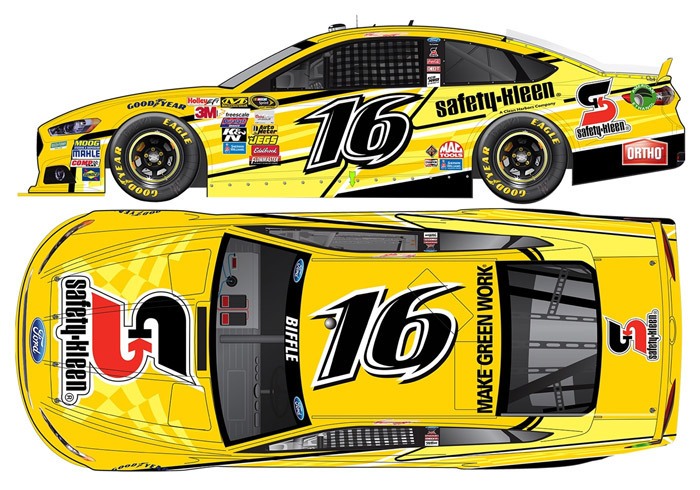 The Roush Fenway Racing #16 Safety-Kleen Ford was raced by Greg Biffle in 6 events during the 2015 NASCAR Sprint Cup season. 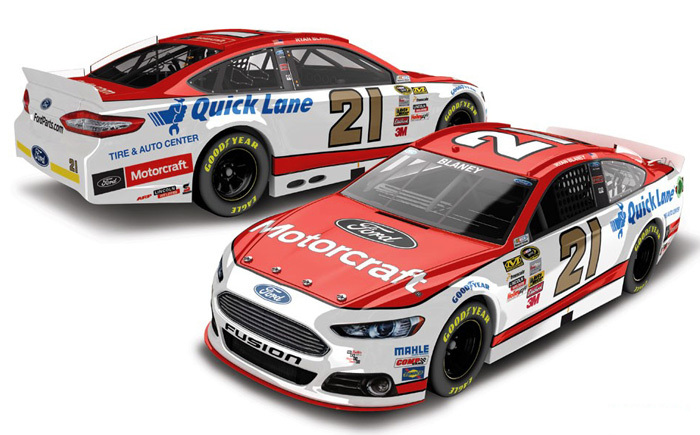 2015 Ryan Blaney #21 Motorcraft / Ford Fusion NASCAR diecast, by Action. The Wood Brothers #21 Motorcraft Ford was raced by Ryan Blaney during the 2015 NASCAR Sprint Cup season. This was Ryan Blaney's NASCAR Sprint Cup Rookie Year. 2015 Chris Buescher #60 Fastenal / NASCAR xfinity Series Champ / Raced Version / Ford Mustang NASCAR diecast, by Action. 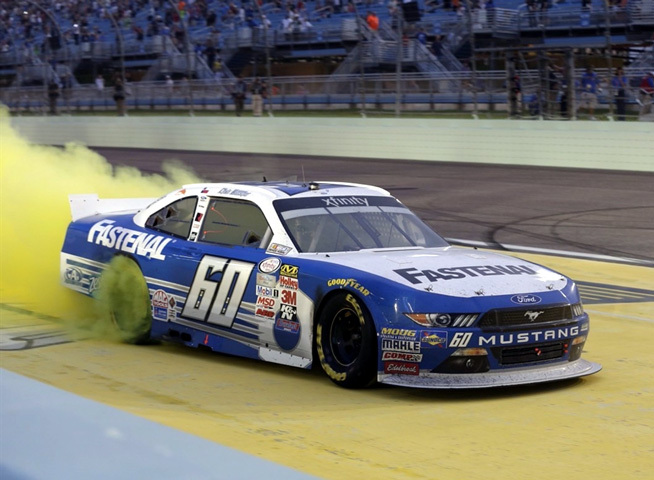 Chris Buescher raced this Roush Fenway Racing #60 Fastenal Ford Mustang to his 1st NASCAR xfinity Series Championship, in the Ford EcoBoost 300 at Homestead-Miami Speedway on November 21, 2015. The NASCAR xfinity Champion logo is featured on the roof. Chris Buescher, the 2015 NASCAR xfinity Champion! 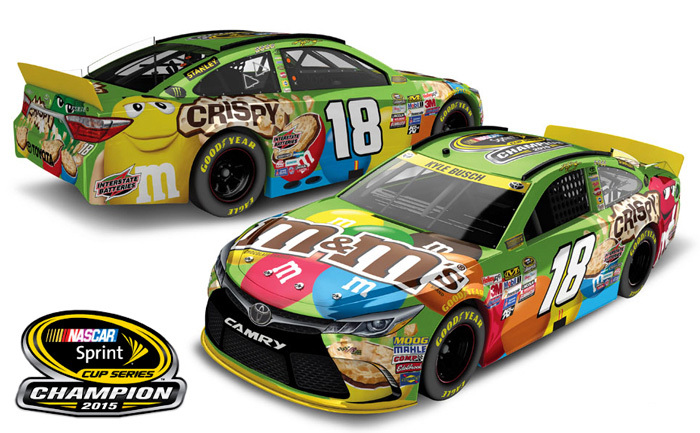 2015 Kyle Busch #18 M&M's Crispy / NASCAR Sprint Cup Series Champion / Toyota Camry NASCAR diecast, by Action. 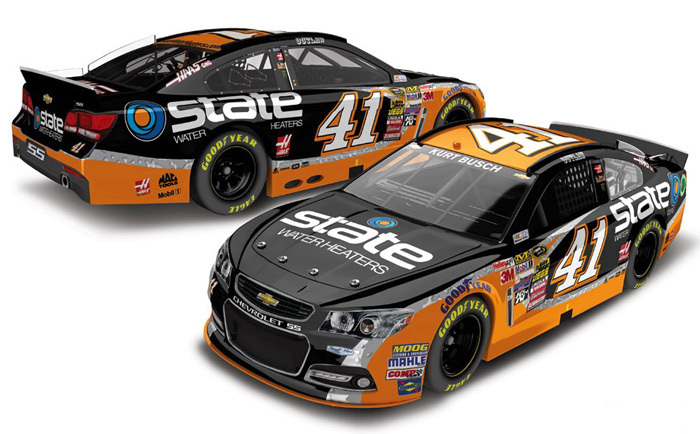 This diecast car features the 2015 NASCAR Sprint Cup Series Champ logo on the roof. Kyle Busch, the 2015 NASCAR Sprint Cup Champion! 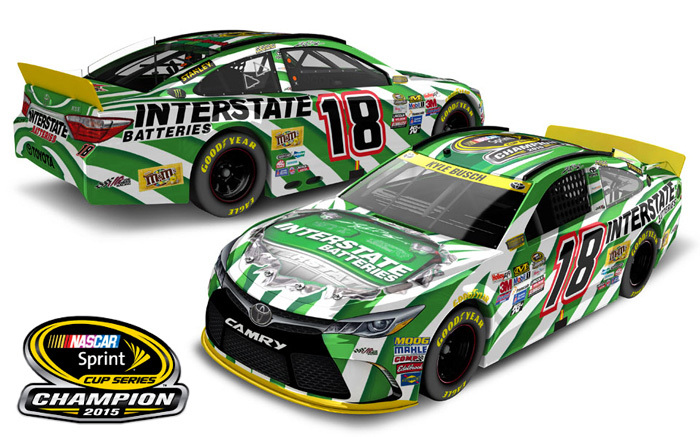 2015 Kyle Busch #18 Interstate Batteries / NASCAR Sprint Cup Series Champion / Toyota Camry NASCAR diecast, by Action. 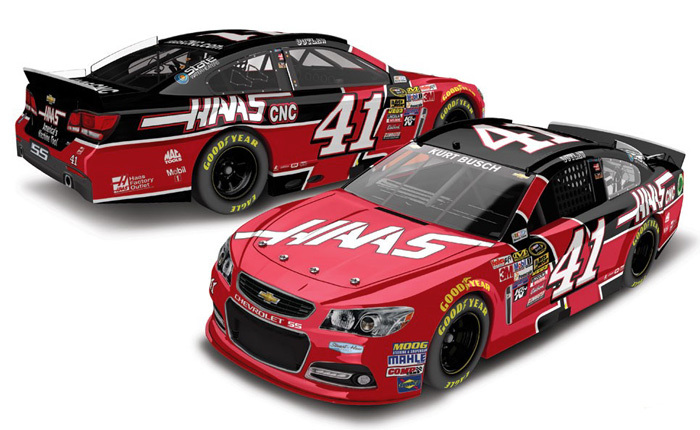 This diecast car features the 2015 NASCAR Sprint Cup Series Champ logo on the roof. Kyle Busch, the 2015 NASCAR Sprint Cup Champion! 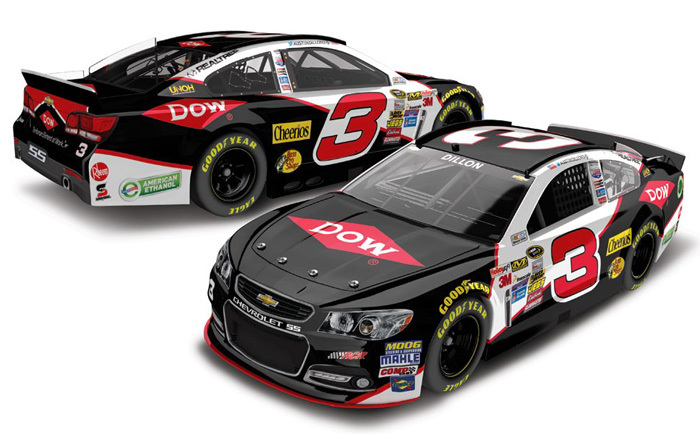 2015 Austin Dillon #3 Dow / Chevrolet SS NASCAR diecast, by Action. 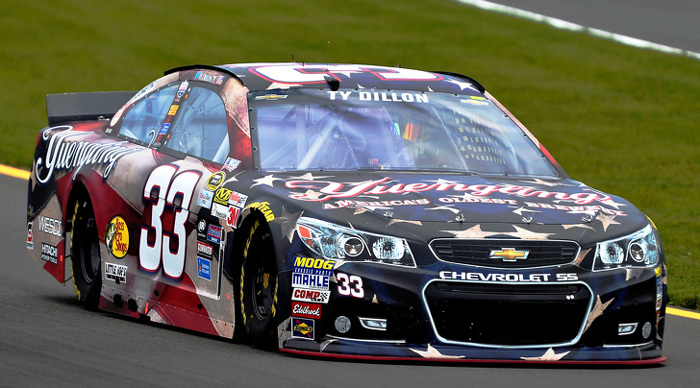 The Richard Childress Racing #3 Dow Chevrolet SS was raced by Austin Dillon during the 2015 NASCAR Sprint Cup season. 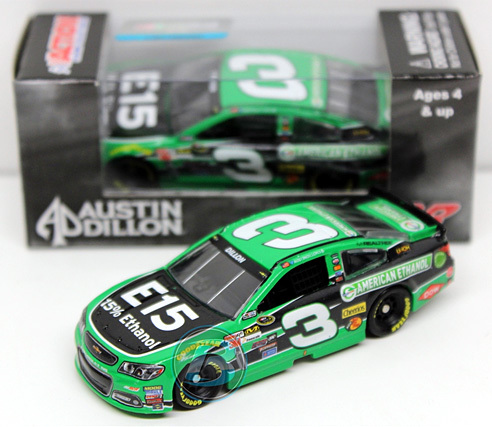 2015 Austin Dillon #3 Cheerios / Chevrolet SS NASCAR diecast, by Action. The Richard Childress Racing #3 Cheerios Chevrolet SS was raced by Austin Dillon during the 2015 NASCAR Sprint Cup season. 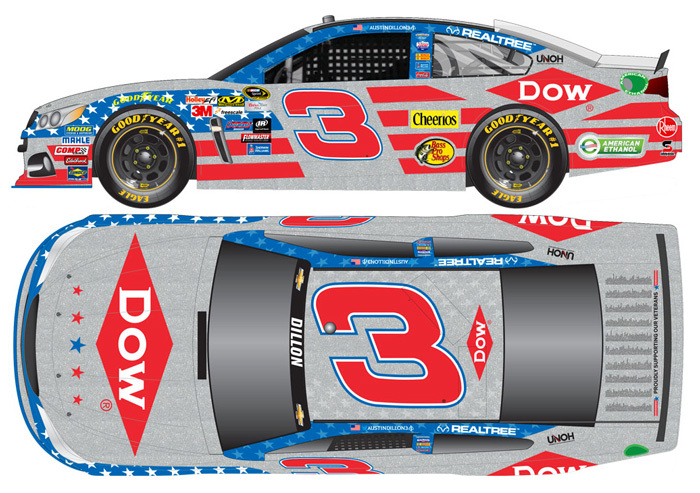 2015 Austin Dillon #3 American Ethanol / Chevrolet SS NASCAR diecast, by Action. 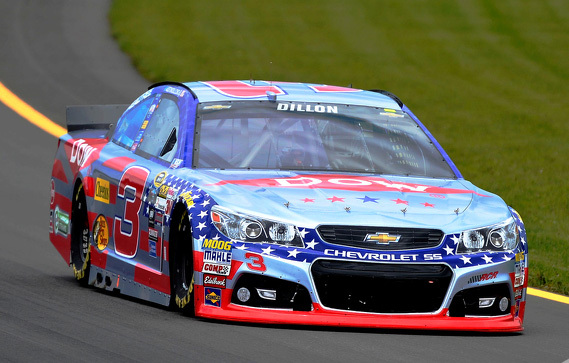 The Richard Childress Racing #3 American Ethanol Chevrolet SS was raced by Austin Dillon in select events during the 2015 NASCAR Sprint Cup season. 2015 Austin Dillon #3 WeatherTech by Dow / Chevrolet SS NASCAR diecast, by Action. The Richard Childress Racing #3 WeatherTech Chevrolet SS was raced by Austin Dillon in the NASCAR Sprint Cup, Alabama 500 at Talladega Superspeedway on October 25, 2015. 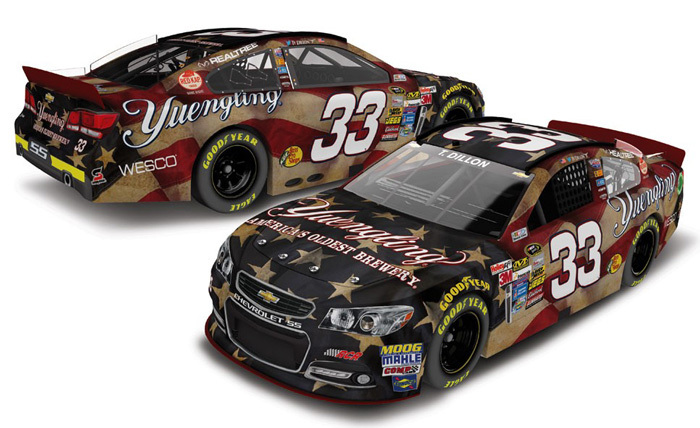 2015 Ty Dillon #3 Yuengling Light Lager / Chevrolet Camaro NASCAR diecast, by Action. 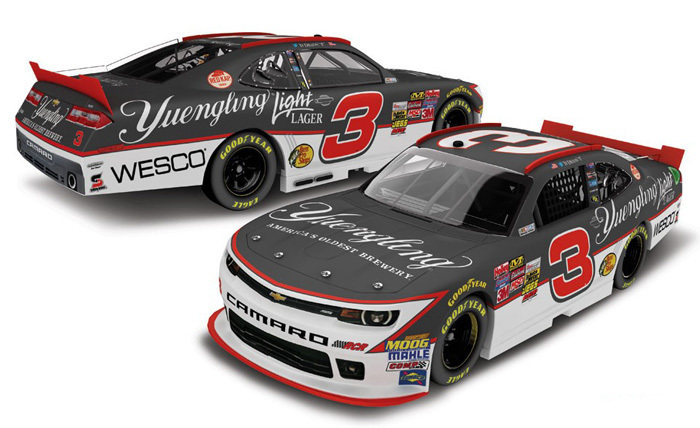 The Richard Childress Racing #3 Yuengling Light Lager Chevrolet Camaro was raced by Ty Dillon during the 2015 NASCAR xfinity Series season. 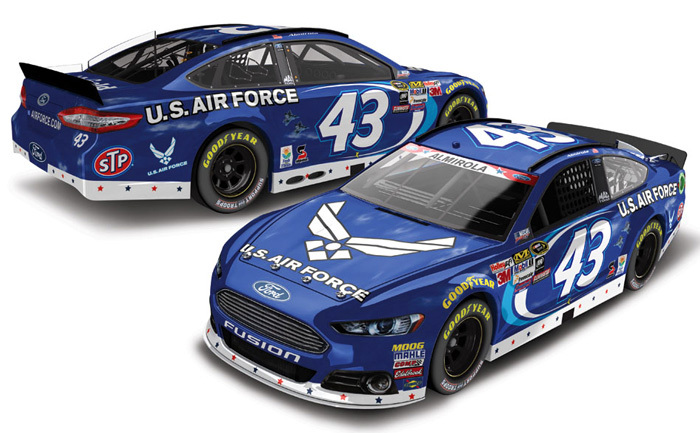 This diecast car will be displayed on a clear base. 2015 Ty Dillon #3 WESCO / Chevrolet Camaro NASCAR diecast, by Action. 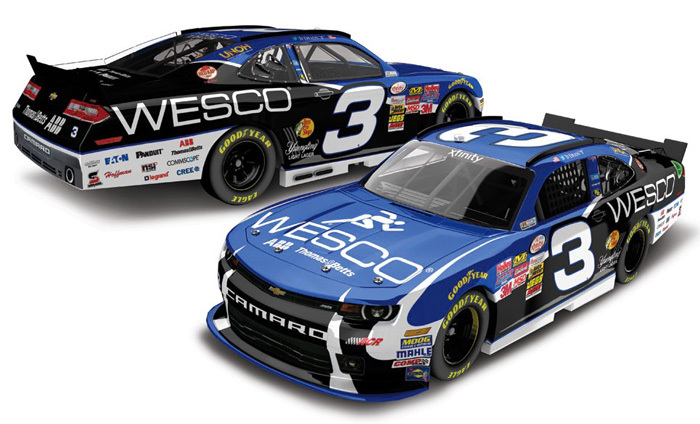 The Richard Childress Racing #3 WESCO Chevrolet Camaro was raced by Ty Dillon in select events during the 2015 NASCAR xfinity Series season. 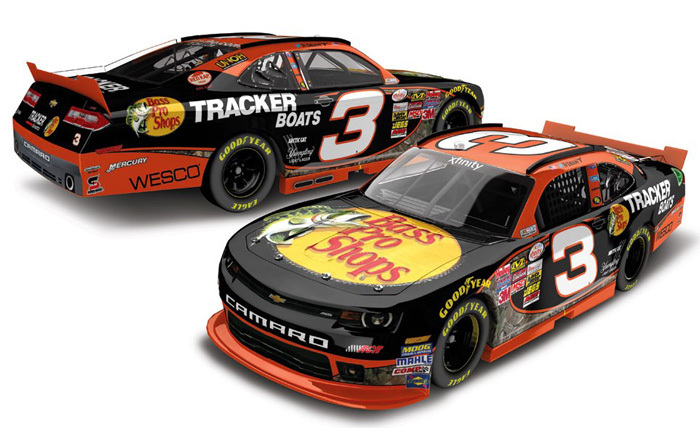 2015 Ty Dillon #3 Bass Pro Shops / Chevrolet Camaro NASCAR diecast, by Action. The Richard Childress Racing #3 Bass Pro Shops Chevrolet Camaro was raced by Ty Dillon during the 2015 NASCAR xfinity Series season. 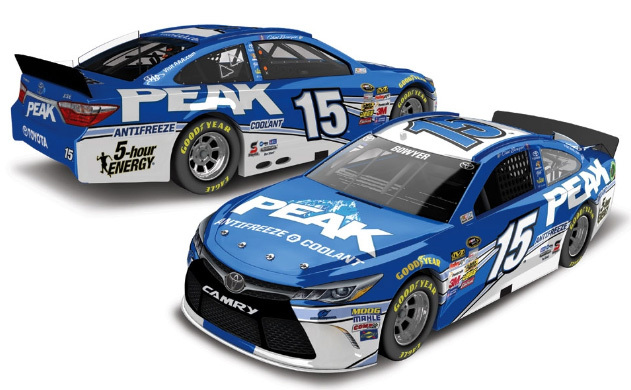 This diecast car will be displayed on a clear base. 2015 Dale Earnhardt Jr #88 Diet Mountain Dew / Chevrolet SS NASCAR diecast, by Action. The Hendrick Motorsports #88 Diet Mountain Dew Chevrolet SS was raced by Dale Earnhardt Jr during the 2015 NASCAR Sprint Cup season. 2015 Dale Earnhardt Jr #88 Nationwide Insurance / Chevrolet SS NASCAR diecast, by Action. The Hendrick Motorsports #88 Nationwide Insurance Chevrolet SS was raced by Dale Earnhardt Jr during the 2015 NASCAR Sprint Cup season.